In our instant gratification technologically-driven society, patience often goes by the wayside. In today’s show, I explain why patience is SO important in your fitness journey, and how to get to where you want to be. 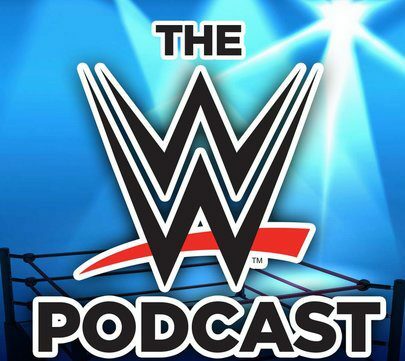 Previous MM Ep 106: WWE Fast Lane & Raw Review – Shane O’ Mac Returns!